Dog accessories are although a supplement to your dog care activities, but are still a necessary part required for taking proper care of your beloved pet. 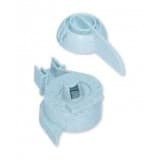 From dog collars of different types to water purifiers, to bark controllers, we have a wide range of dog accessories available at pocket friendly prices at our Pet Corner. 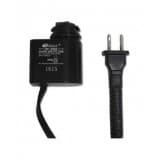 Our store is a one stop pet shop in Dubai, where we have a wide range of bark control collars and sprays along with a collection of water filters and water purifier from PetSafe and Drinkwell, which are the most trusted brands for pet owners. 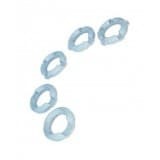 Replacement kit for the Drinkwell 360 Fountain (Pl.. 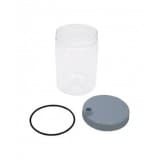 Replacement kit for the Drinkwell 360 Plastic Foun..
Drinkwell 360 Replacement Filters keep your pet's .. 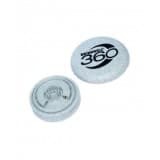 Compatible with Drinkwell 360 Plastic, Drinkwell 3.. 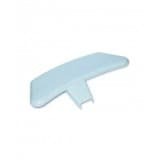 Replacement reservoir for the Drinkwell Big Dog Fo.. 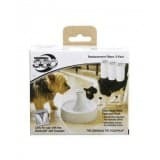 Replacement kit for the Drinkwell Big Dog Fountain.. 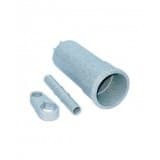 Replacement kit for the Drinkwell Big Dog Fo.. 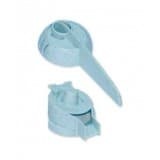 Replacement lid for the Drinkwell Big Dog Fountain.. 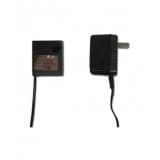 Compatible with Drinkwell Big Dog FountainSystem I.. 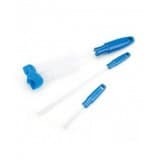 The Drinkwell® Cleaning Kit is a 3 brush kit that .. 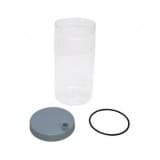 Replacement 50 oz reservoir for the Drinkwell Orig.. 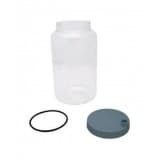 Replacement 70 oz reservoir for the Drinkwell Orig.. 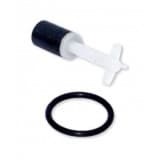 Replacement kit for the Drinkwell Original Fountai..